Luigi Catches a Ghost: New Yarnimation! Hey guys!! I spent all last night making this little Halloween Yarnimation for you guys! I really hope you like it, because I love it haha. 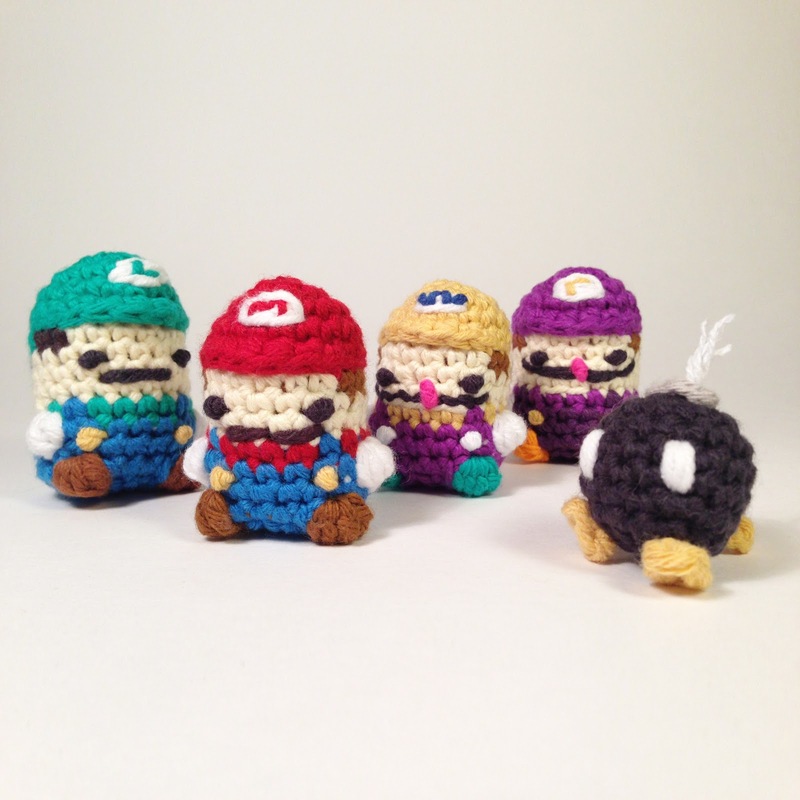 You can get the pattern for the mini Luigi, and the rest of Mario and his friends in my Etsy shop here!! Oh also I'm giving away a free Pokeball! 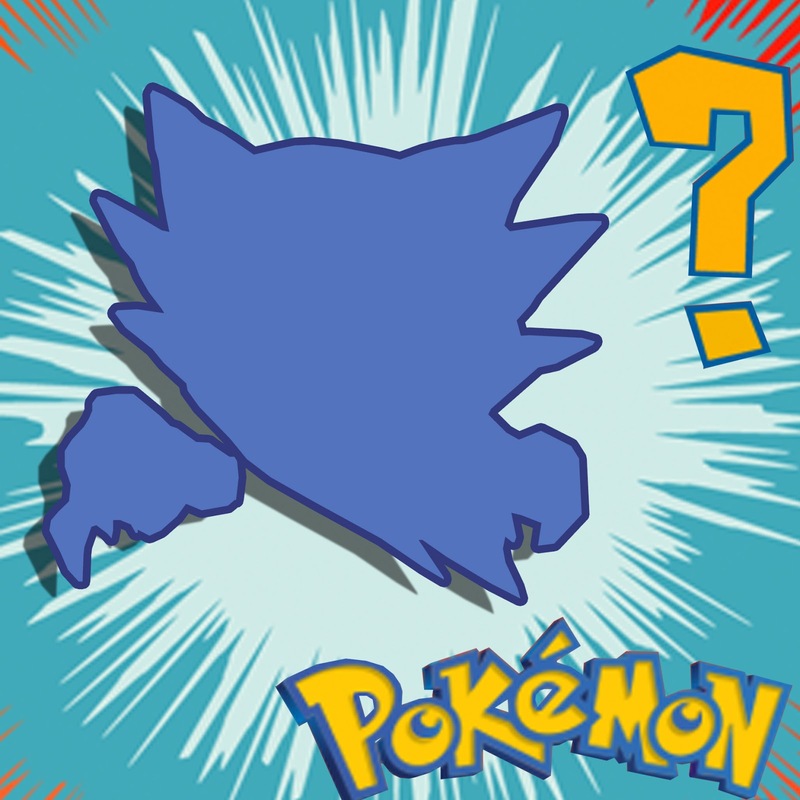 To win just comment below or on the video who you think this Pokemon is!